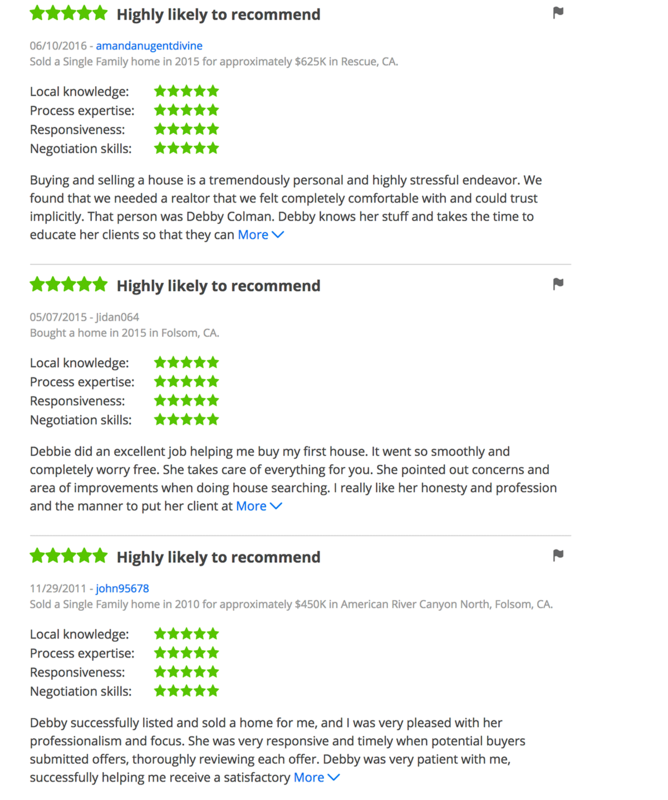 When I needed an agent to represent me in a real estate transaction, I was referred to Debby by an acquaintance who had previously utilized her services. I was very impressed by her professionalism, tenacity and depth of knowledge. Not only is she is a true professional but also is a genuinely kind and caring individual who is a joy to be with. 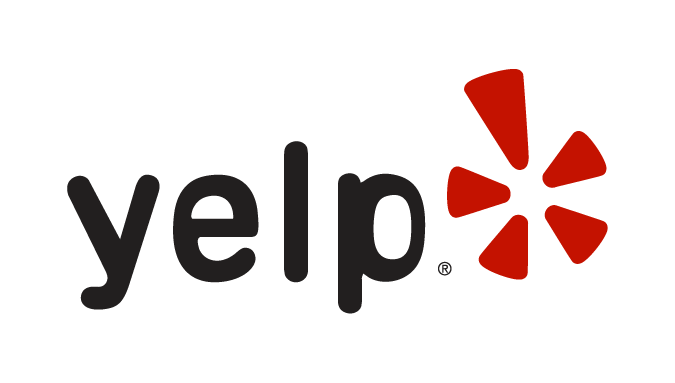 In these times it is important to use a real estate Broker that knows her stuff and watches out for you. 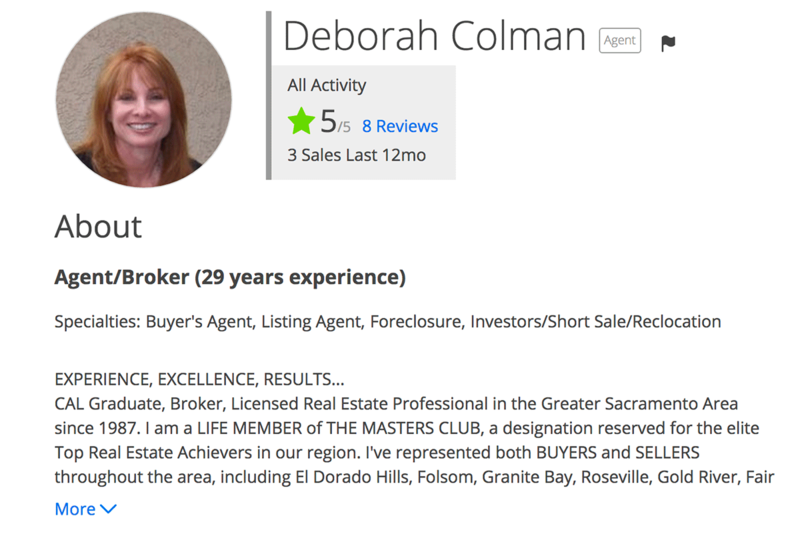 With her years of experience and her eye for detail, I can assure you that she will be on top of every aspect of the transaction and protecting your best interests. She also has a large group of professionals that she uses for loans, inspections, construction and other real estate related work. I highly recommend that you give her a call for all your real estate needs.